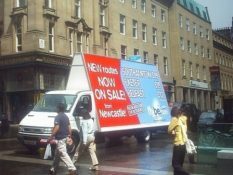 Regional airline Flybe first used Gorilla Media to launch new routes back in 2002. 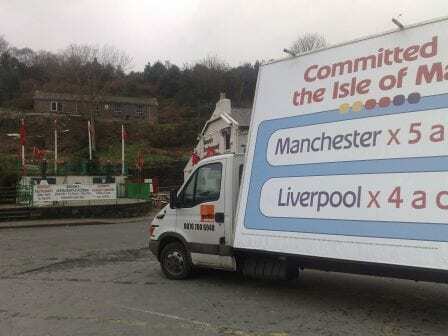 Since then more than 100 mobile billboard campaigns have been mounted utilising Gorilla’s unique 96-sheet advertising trailer (the only AdTrailer promoted for hire in the UK) single and multiple-vehicle 48-sheet advertising vans (AdVans) throughout most of the provincial cities from which Flybe operates. These include offshore territories including Jersey, Guernsey and the Isle of Man. 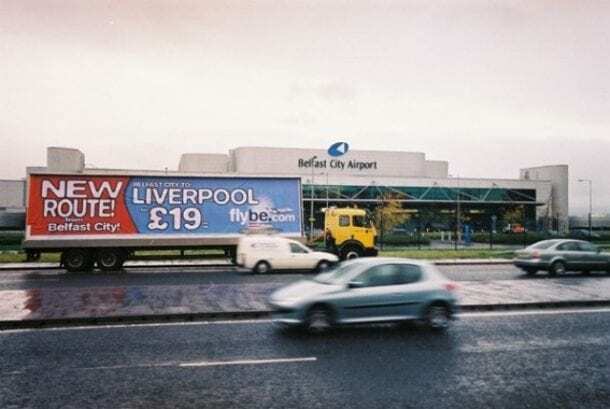 Flybe have even used Gorilla AdVans to target the aircrew of competitors to attend recruitment throughout the Country. Famously, they booked a Gorilla AdVan to tail another Gorilla AdVan booked by their competitor Ryanair. Well what do they say – all is fair in love and aviation.